Since intangible assets comprise a major part of a public company's valuation, it is important to identify those intangibles that mean the most to your organization. This tool does a nice job of listing the types of intangible benefits that can impact the business. This tool is an excellent way to assess the human capital value provided by each manager. It is based on the notion of the "family albumn" that great managers have--the people they engage, develop and promote. It is important to examine the bigger picture for any organization, and thinking about the external factors that can impact an organization is a very good way to improve your business acumen. This tool addresses the question: Are you best people working on the organization's most important assignments? If this is not the case, both engagement and productivity can suffer. As we have seen, the central purpose of HR is to drive business results, While many people now concur with this purpose, there is legitimate concern over how to do this and what to do next. 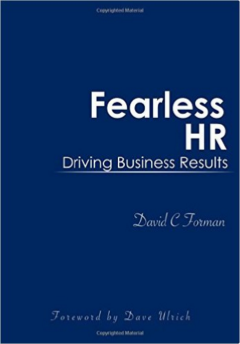 "Fearless HR" presents a number of actionalbe tools, models and levers to guide this journey. Many of them are based on research or best practices from leading medium and large enterprsies around the world. 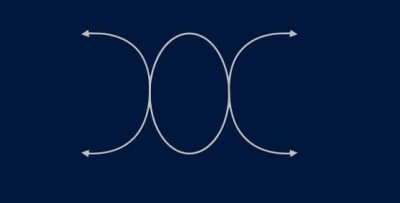 Watch as these practical tools and templates are presented.